Tampa, Fla., February 23, 2016 - TeamViewer®, a leader in desktop sharing and online collaboration software, today announced a strategic partnership with TP Vision. TP Vision engages in developing, manufacturing and marketing Philips branded TV sets. The partnership is ground breaking for both parties: TeamViewer will tap into the smart TV domain whilst Philips will tremendously increase its brand image and increase customer loyalty accordingly. This will strengthen the company’s position in an extremely competitive market. Philips relies on Android TV to provide the software platform for its Android TV sets. 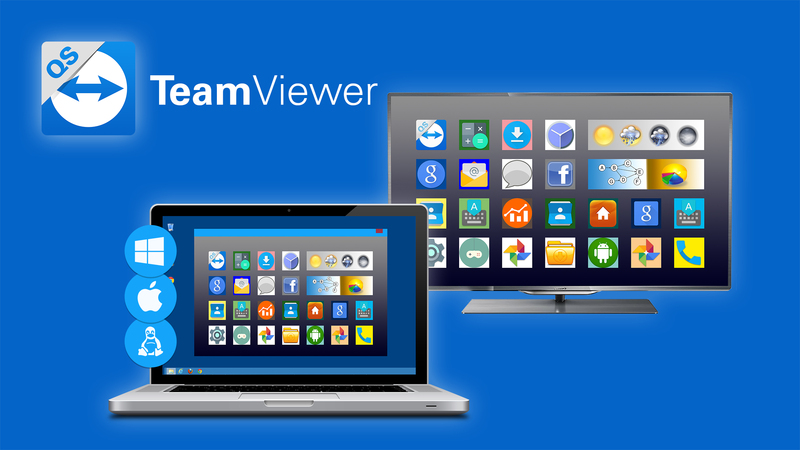 TeamViewer is able to supply its Android QuickSupport app to be integrated seamlessly into Philips’ smart TV systems. The QuickSupport app will therefore be preinstalled on all Philips Android TV based television sets, thereby enabling real time screen sharing and remote control. TP Vision is a dedicated TV player in the world of visual digital entertainment. TP Vision concentrates on developing, manufacturing and marketing Philips branded TV sets in Europe, Russia, Middle East, Brazil, Argentina, Uruguay, Paraguay and selected countries in Asia-Pacific. We do this by combining our design expertise and innovative Philips TV heritage with the operational excellence, flexibility and speed of TPV Technology. With these combined strengths, we bring high-quality TV sets to the market: smart and easy to use with sophisticated styling. We believe in creating products that offer a superior TV experience for consumers. With Philips TVs, TP Vision is a global leader in the hospitality market. TP Vision is the exclusive brand licensee of Philips TVs for the above listed countries. The TV Company is 100% owned by TPV, the world’s leading monitor and LCD TV manufacturer, selling and marketing Philips branded TVs in China. The TPV Group has been able to drive its growth over the years competencies in R&D, manufacturing, logistic efficiency and quality. TP Vision employs close to 2,000 people in several locations around the globe.